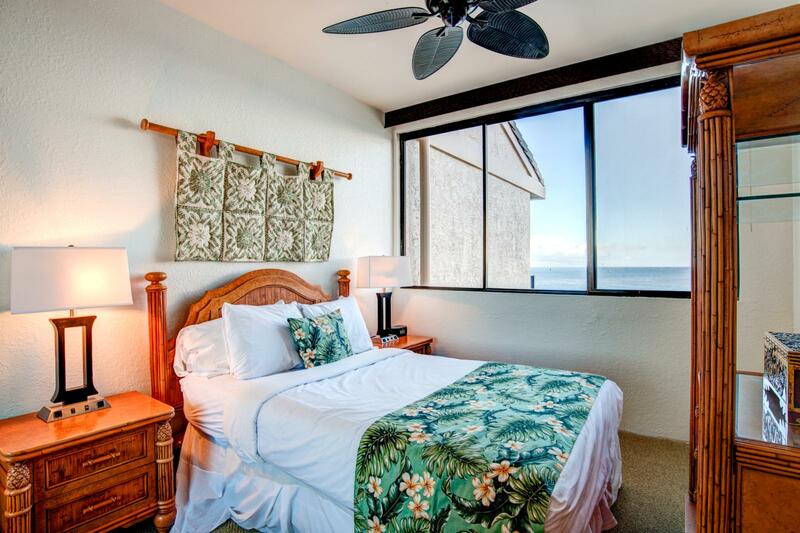 Apr 30 2019 - May 01 2019 * 1 night special only $269/nt. 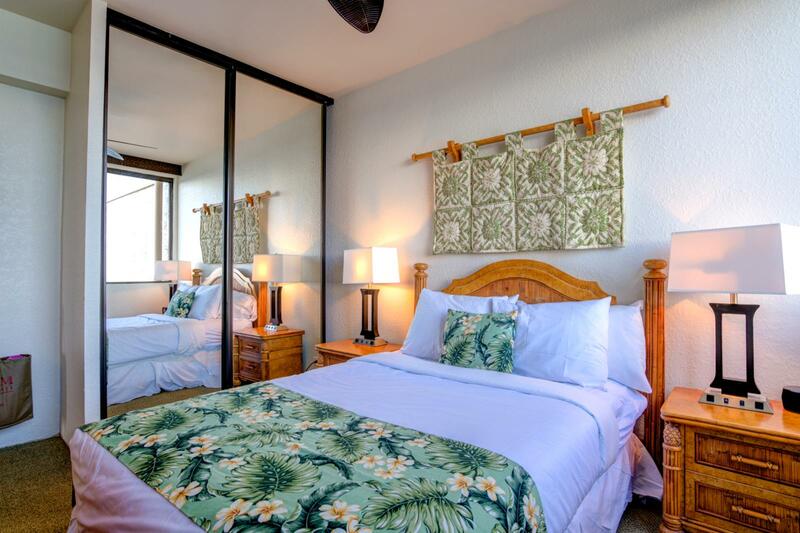 May 19 2019 - May 22 2019 * 3 night special only $269/nt. 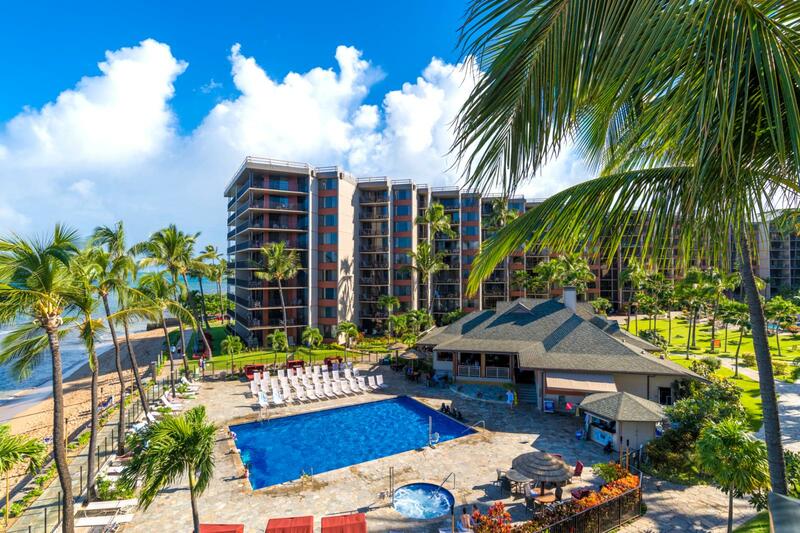 Jun 24 2019 - Jun 29 2019 * 5 night special only $471/nt. 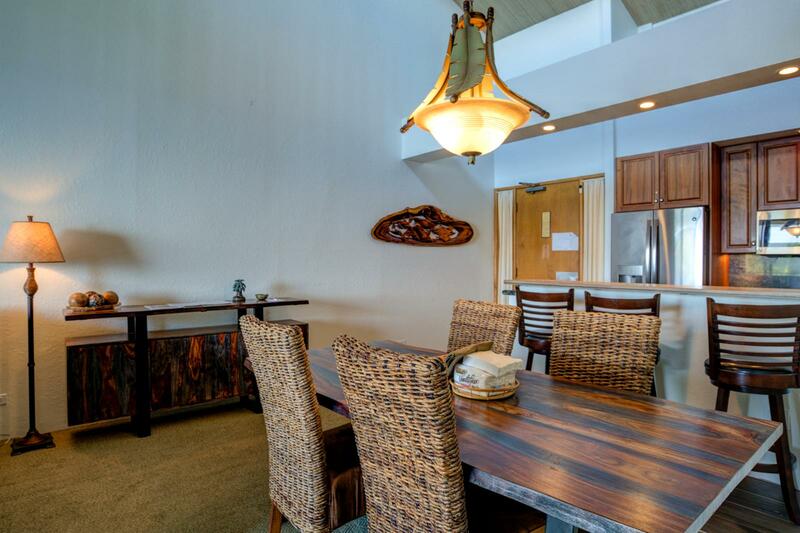 Jul 07 2019 - Jul 10 2019 * 3 night special only $290/nt. 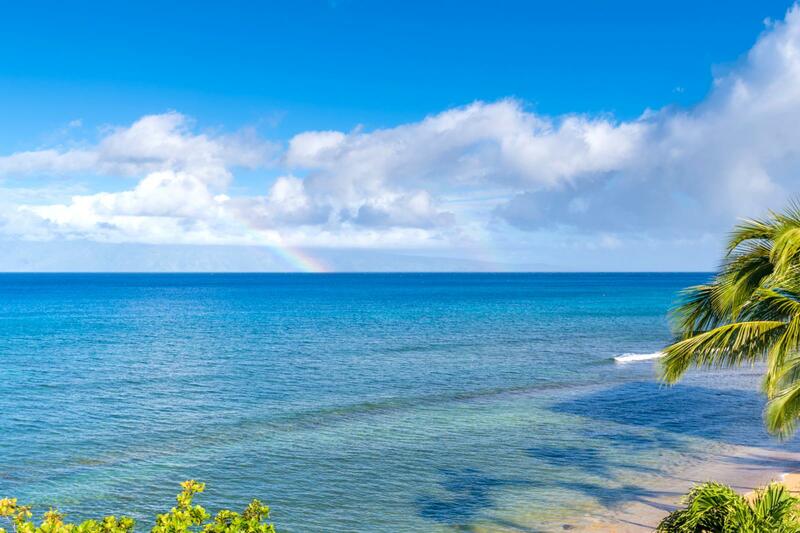 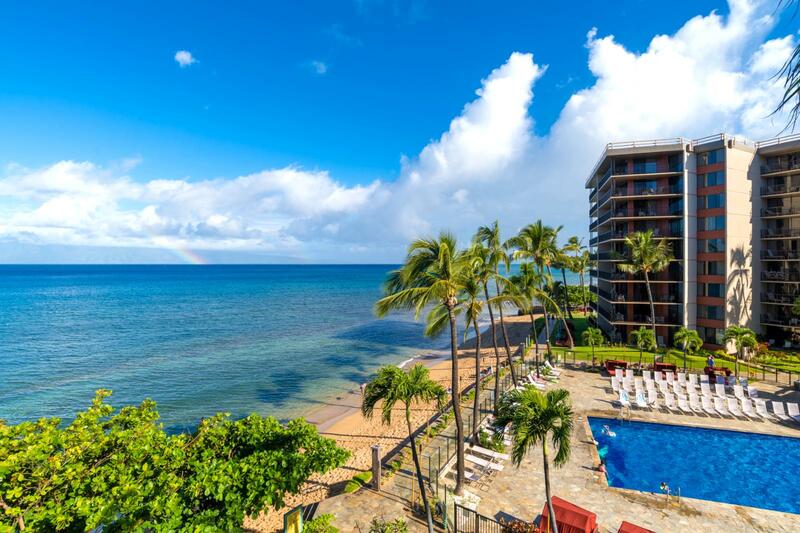 Jul 24 2019 - Jul 26 2019 * 2 night special only $269/nt. 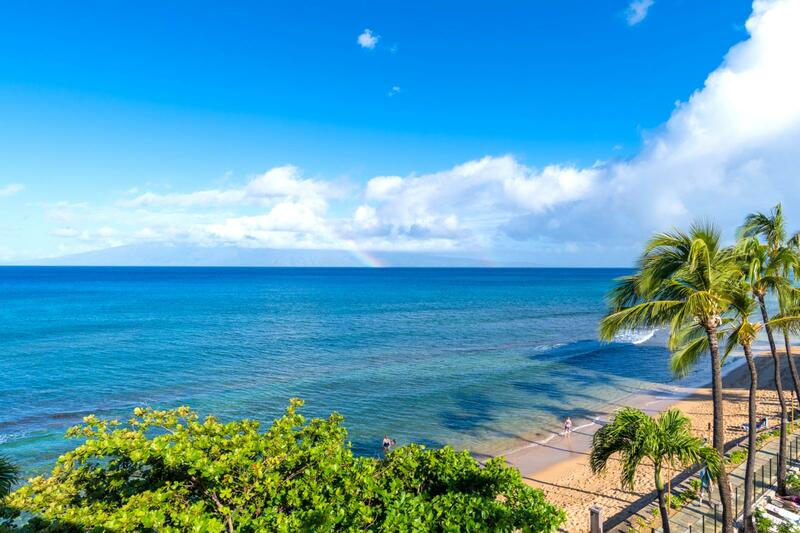 Sep 12 2019 - Sep 16 2019 * 4 night special only $269/nt. 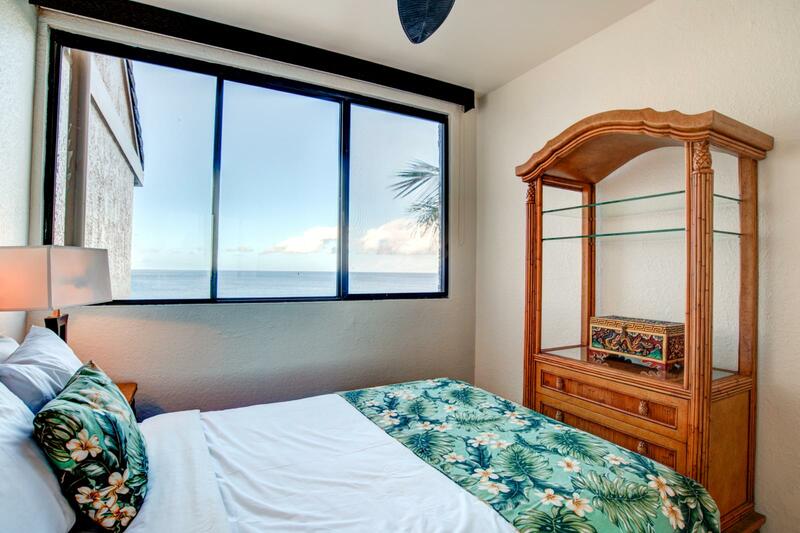 Sep 22 2019 - Sep 25 2019 * 3 night special only $269/nt. 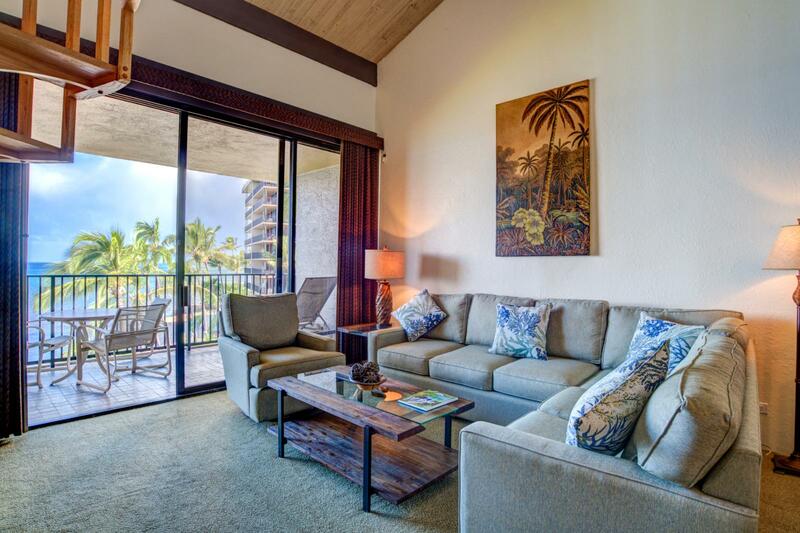 Oct 18 2019 - Oct 21 2019 * 3 night special only $269/nt. 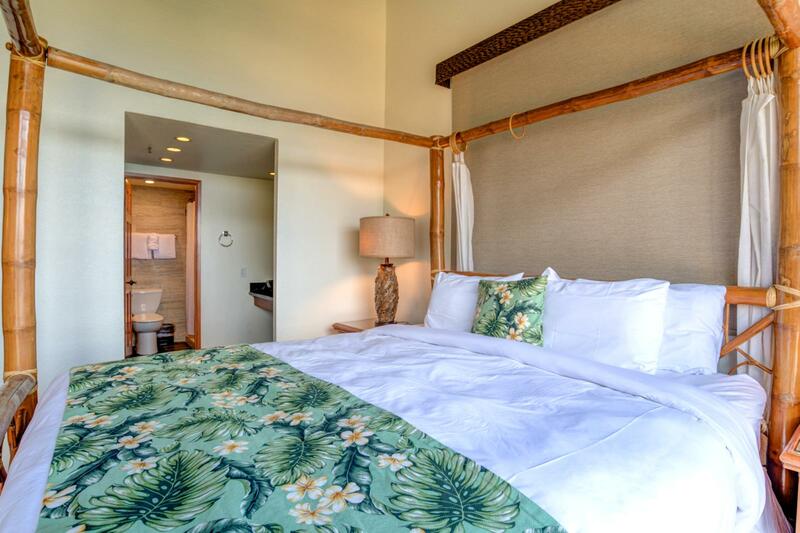 Oct 27 2019 - Oct 28 2019 * 1 night special only $269/nt. 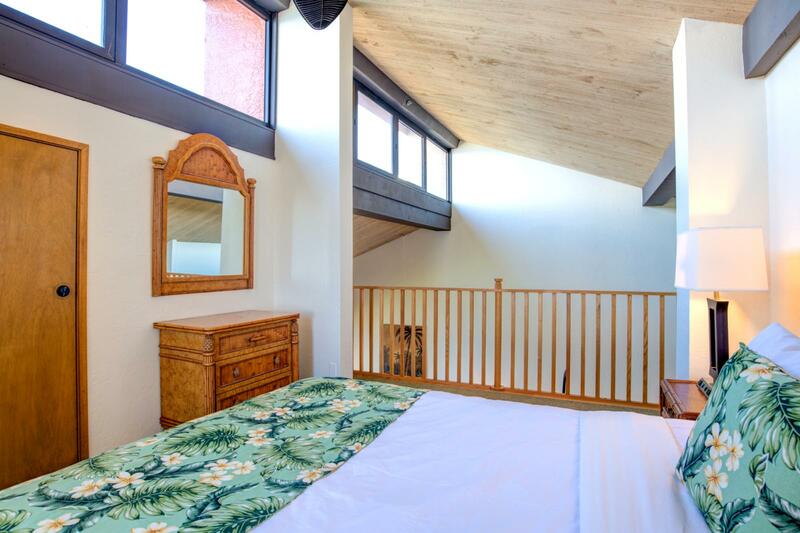 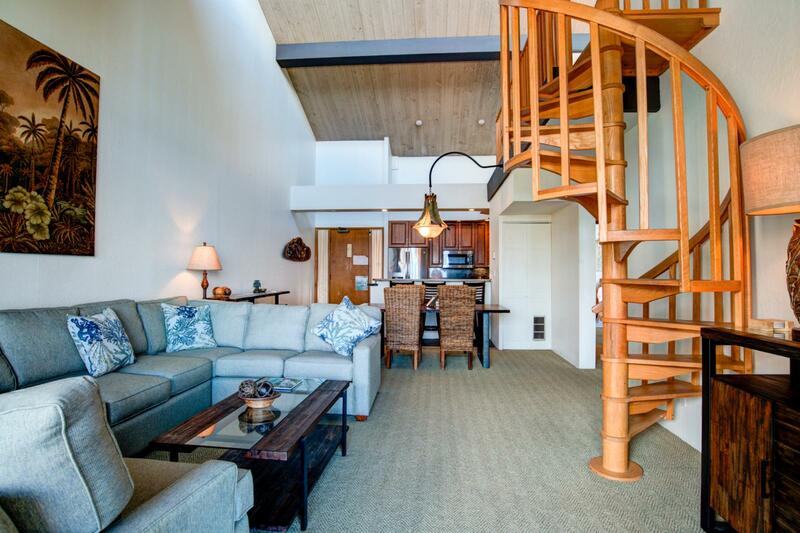 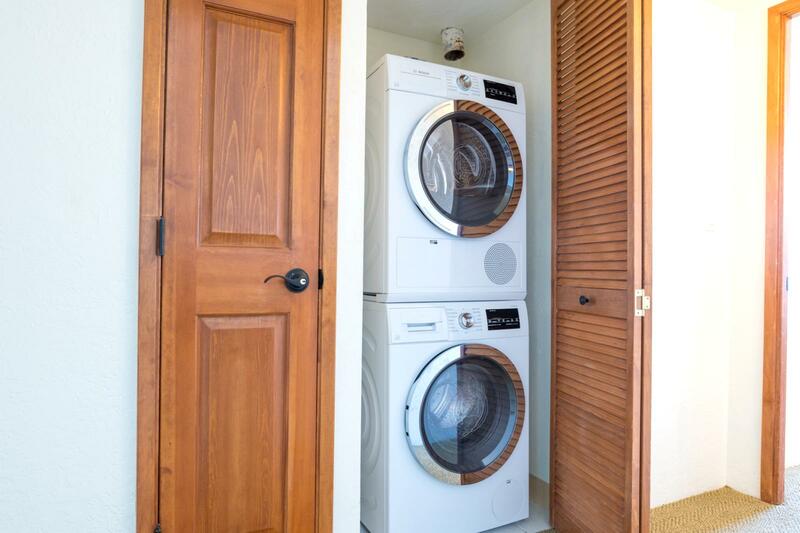 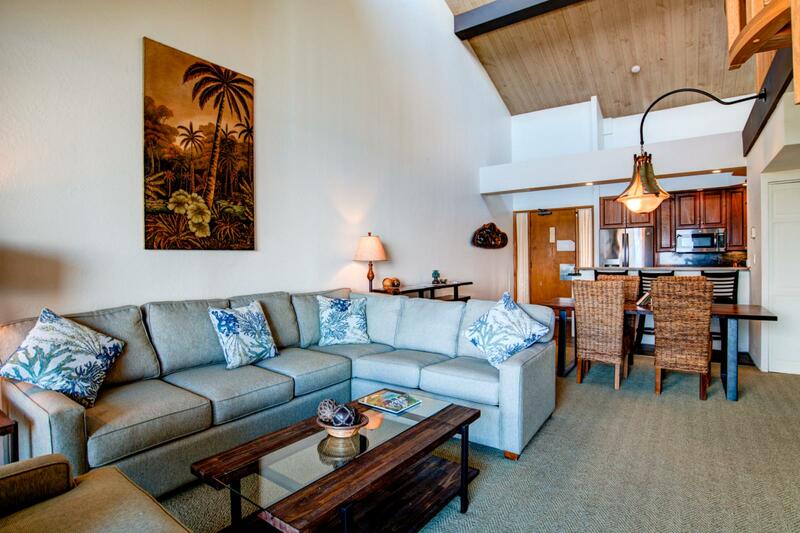 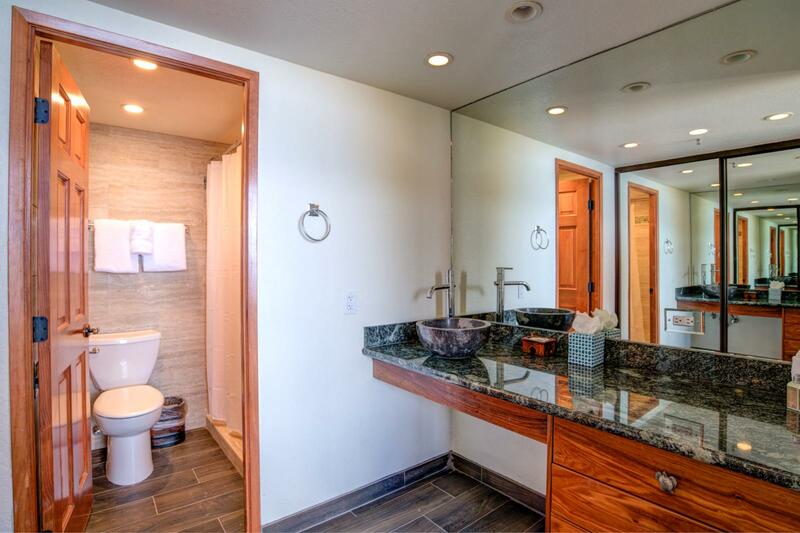 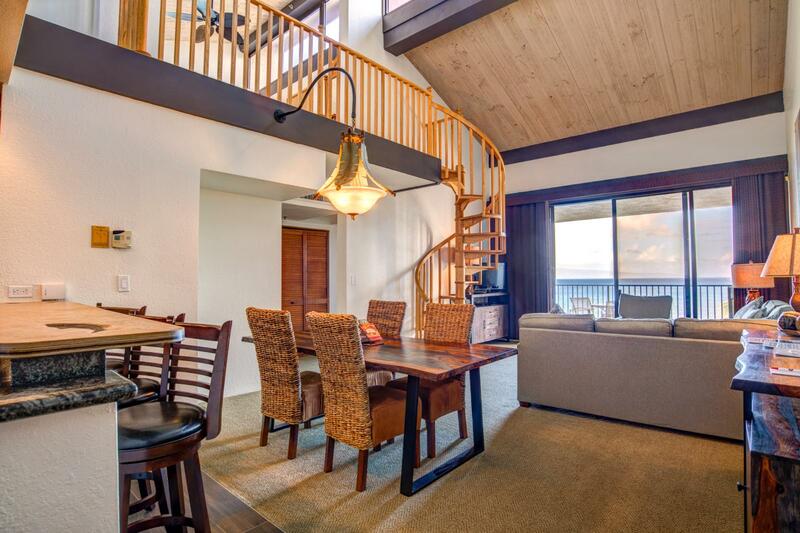 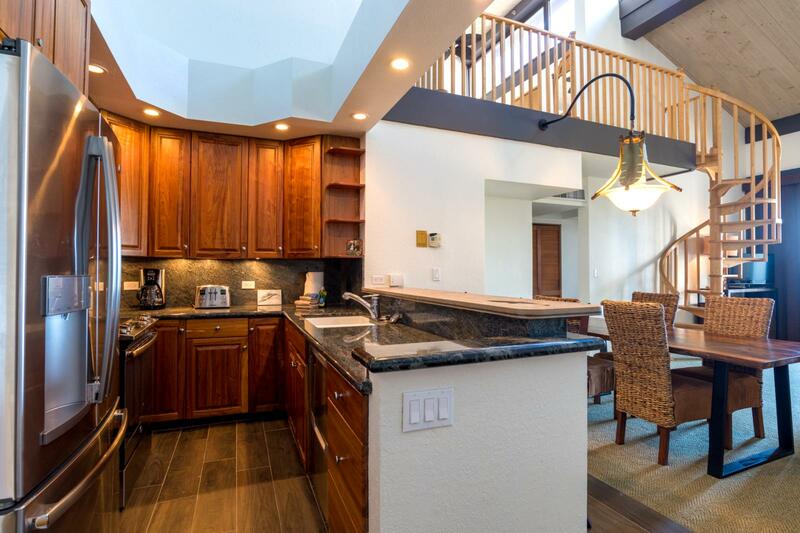 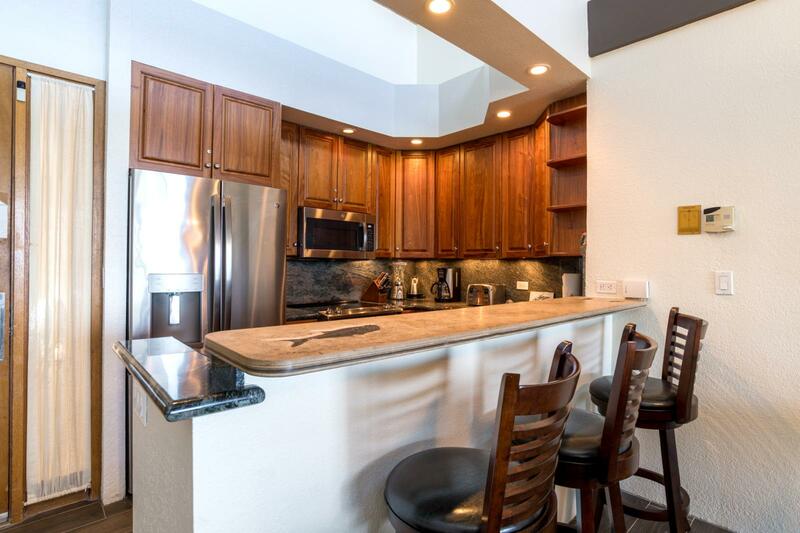 Make the perfect Maui vacation in this beautiful 2 bed, 2 bath with additional spacious loft for accommodating another two more guests! 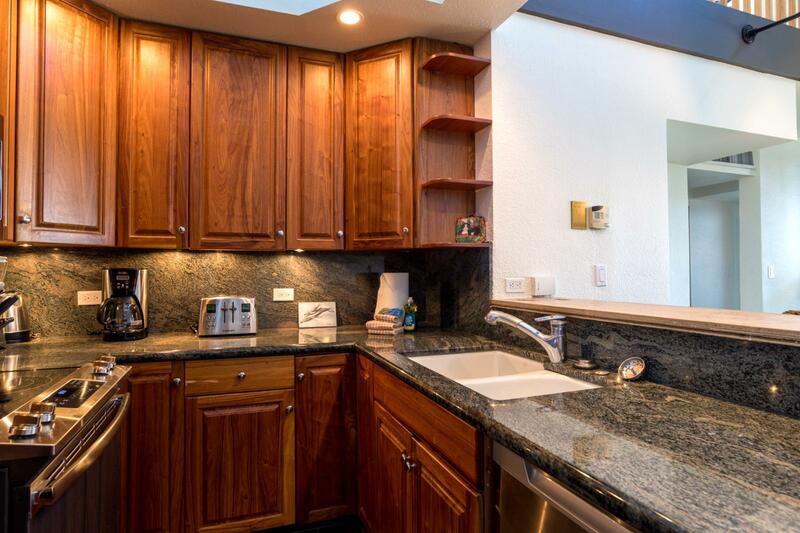 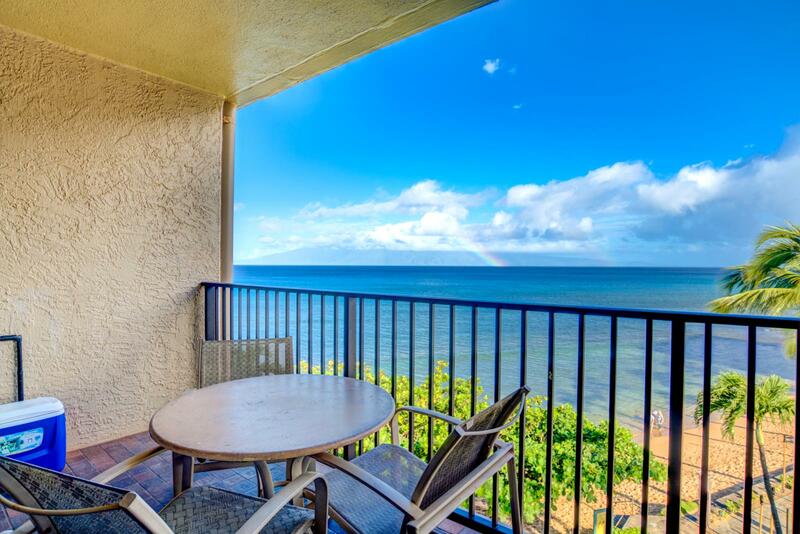 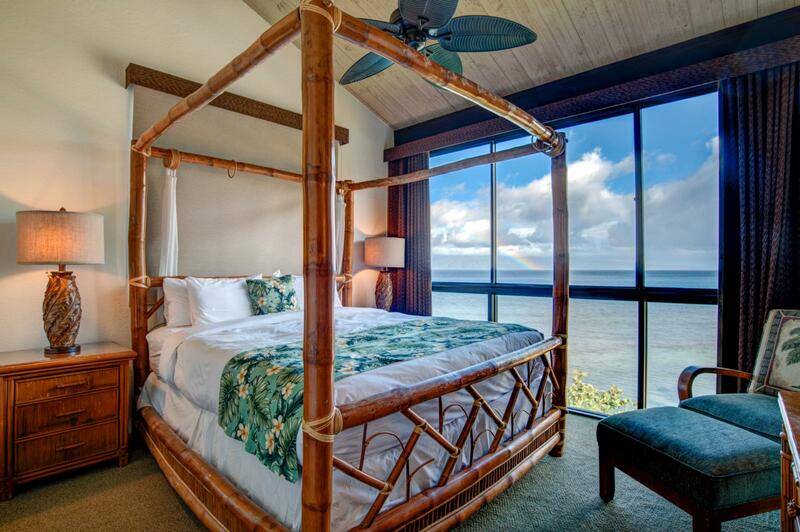 Enjoy sweeping view from your own private lanai. 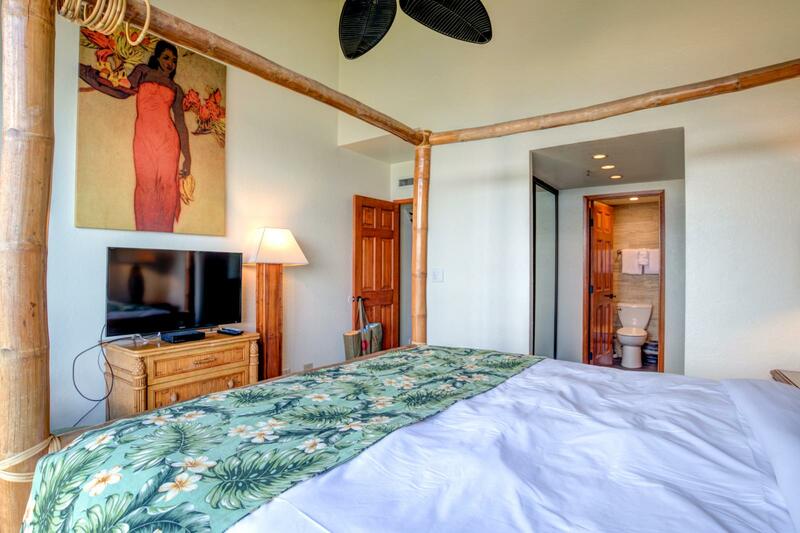 This villa has been beautifully upgraded with the finest finishes for your pleasure. 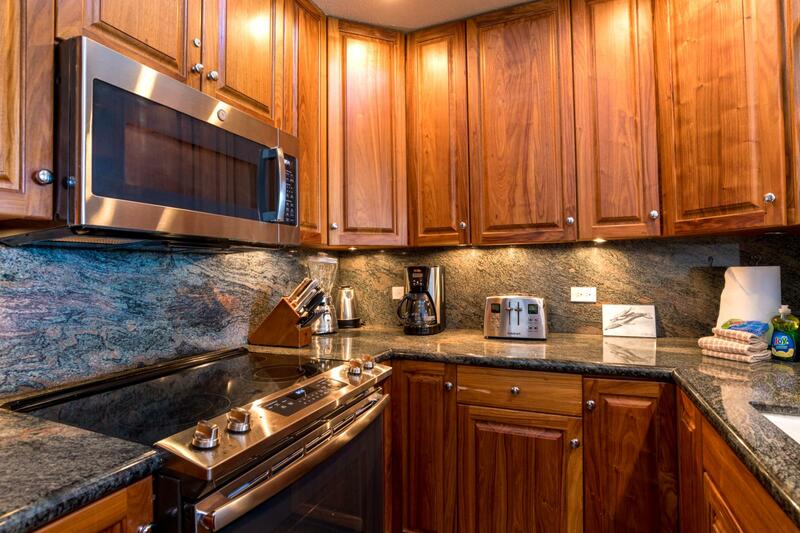 Chic interior design, new furniture, paint, and appliances! 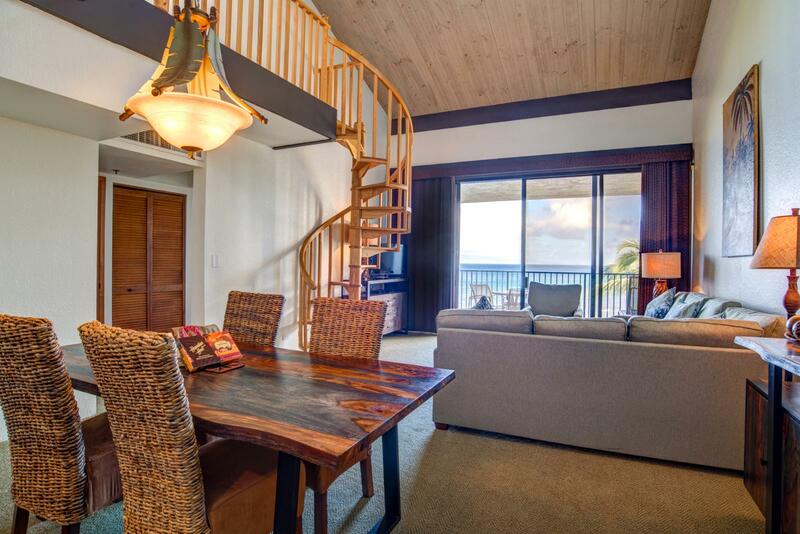 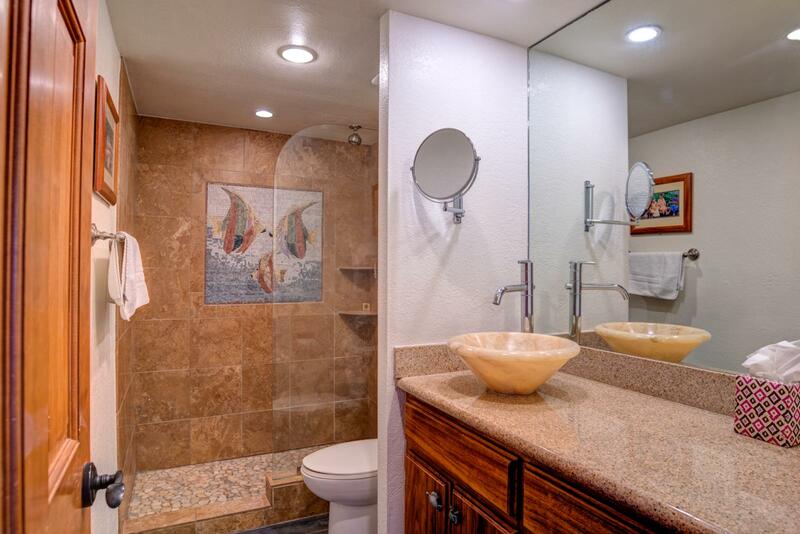 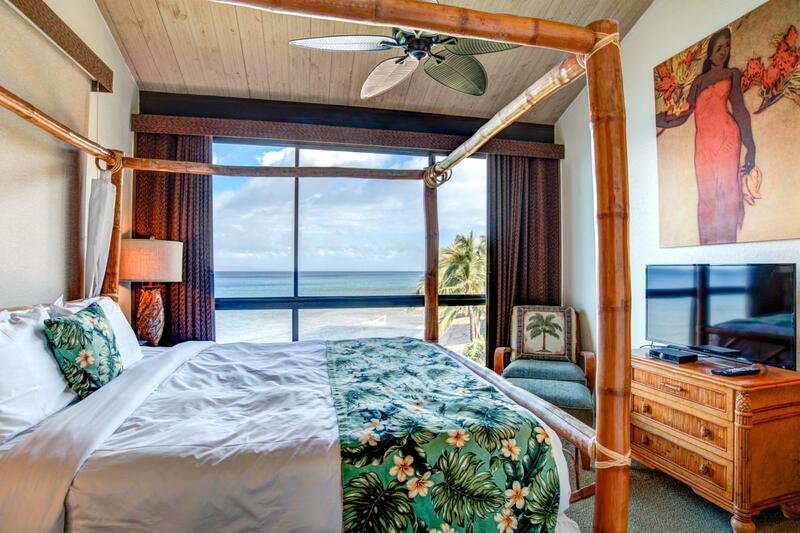 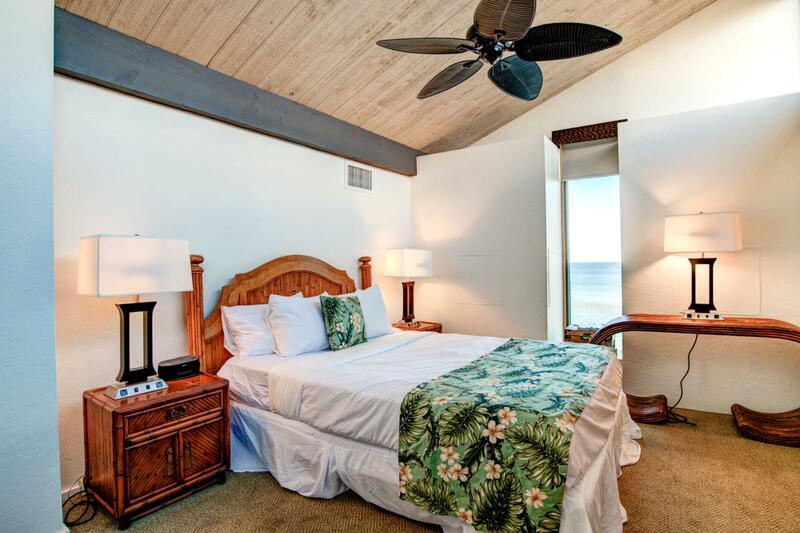 LARGE ocean views and beach chic decor accents Relax and enjoy your oceanfront bliss! 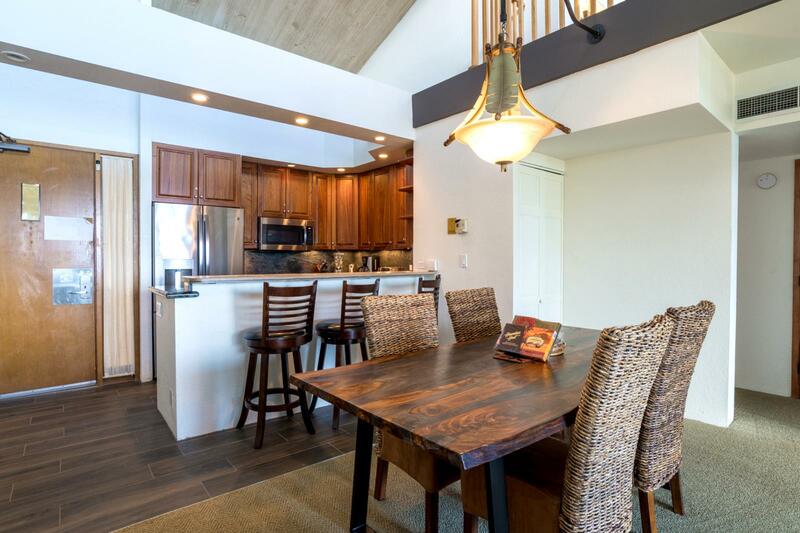 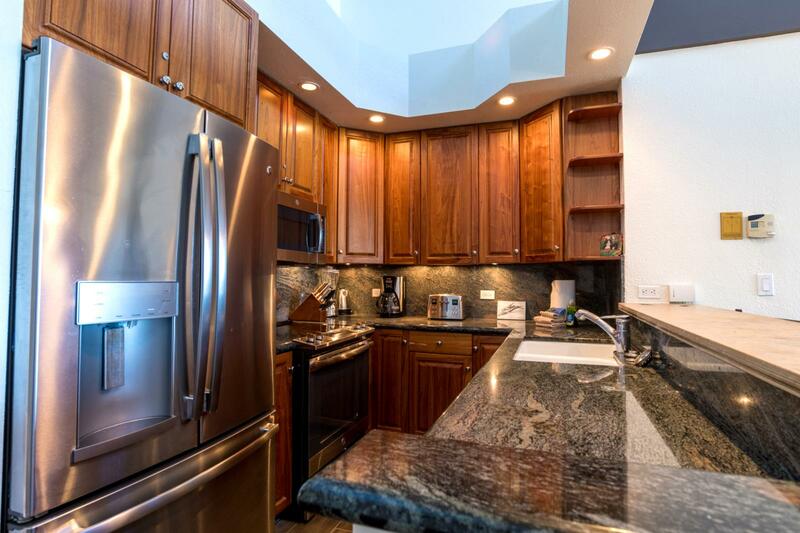 New modern finishings and cabinetry LARGE layout, perfect for families!